The ancient prophecies say she is the chosen one. The oracle says she is blessed by the goddess Ai. 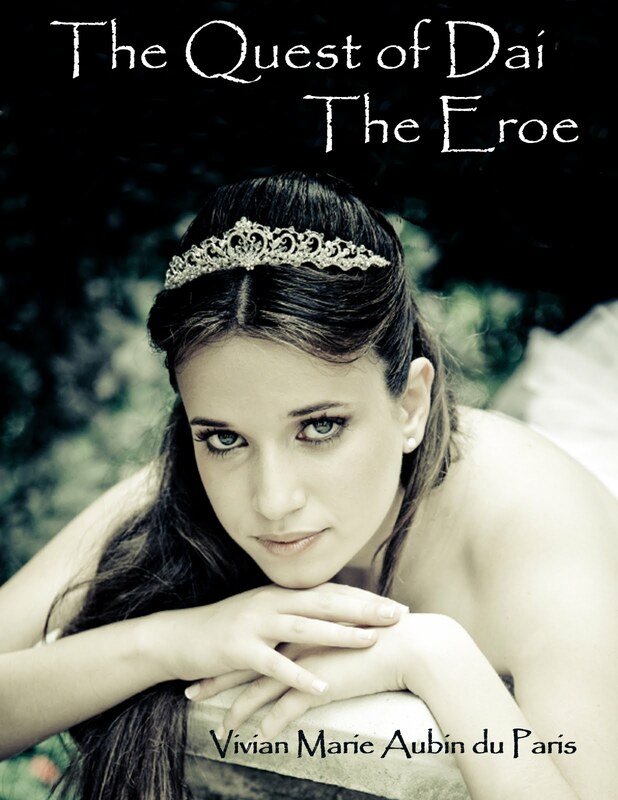 The Eroe warriors say she is the only one who can defeat the darkness threatening to consume their world. Dai Gold just wants to find her best friend and return home. But Dai can’t help being enchanted by the somehow familiar world. 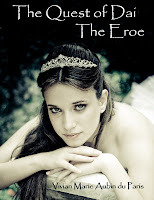 And the longer she remains, the more she finds herself falling in love with it… and with one of the Eroe. Only the Malo know Dai has arrived. And they are willing to do whatever it takes to make her theirs. To possess her once and for all. In this strange new world, Dai discovers more than her destiny. She discovers her past. And just how twisted the threads of fate are.